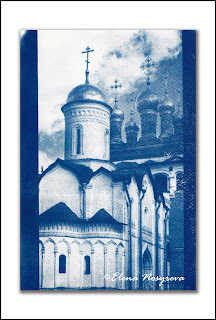 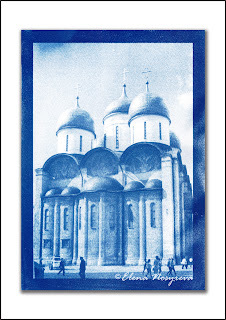 Cyanotype - alternative photographic process . Unlike dark room process, cyanotype images are developed in the sun; the process is simple but rather unpredictable, you have to experiment a lot, and,to me, this is the best part. I really enjoyed my first day of "cyanotyping".